PLease comment at the earliest to help those who want to buy very soon. Anonymous, 21 Jan 2014I am using from 2 days now. (today : 21/04/2014) -- Very fast, looks great, light weight, g... moreIs touch is good ????? Bro as you said IPS is not good please conclude this in detail. 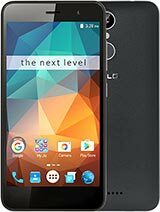 it is best phone. all the features are best in the phone. clarity of camera even in night is best. 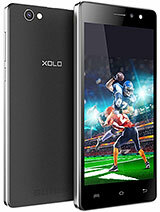 xolo always good one confusion in q700s have usein ogs technology and how its touch. ..? Anonymous, 21 Jan 2014I am using from 2 days now. (today : 21/04/2014) -- Very fast, looks great, light weight, g... morewhat price ? -- android 4.2.2 with some Xolo stuff installed. -- battery life is good. 1 day with full use. -- install apps in SD Supported. -- IPS Screen does not work as is should. It is not bad though. -- Rear camera is ok during day light. Front camera is worst. -- during call, audio is good, both side. -- Very good WiFi signal reception. 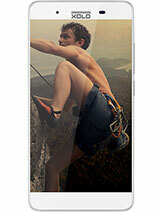 q700s has a very big change in it..
it has mali dual core graphics processing unit. Nick, 19 Jan 2014What is the difference between the Q700s and Q700i?? Why should I go for Q700s. The specificat... morehi the difference is of process . 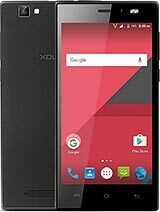 The processor in this phone is the same that is use in micromax a114 and if you see the scoring sheet of that phone its very good. 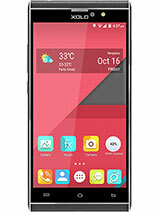 So its not the same phone this phone may differ in performance just wait for somebody to provide the benchmark results of this phone. What is the difference between the Q700s and Q700i?? Why should I go for Q700s. The specifications for both the cellphones are nearly same. 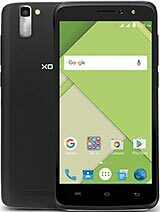 Xolo plz make major changes and then introduce a new cellphone.